Sephora Canada has a lot of great deals going on right now! You can save 50% off with the new weekly wow deals and save big on many sale items! In addition to these deals, there’s the regular round-up of Beauty Insider freebies that you can pick up when you spend a minimum amount of money. Sephora Canada offers FREE shipping on all orders that are $50 or more. 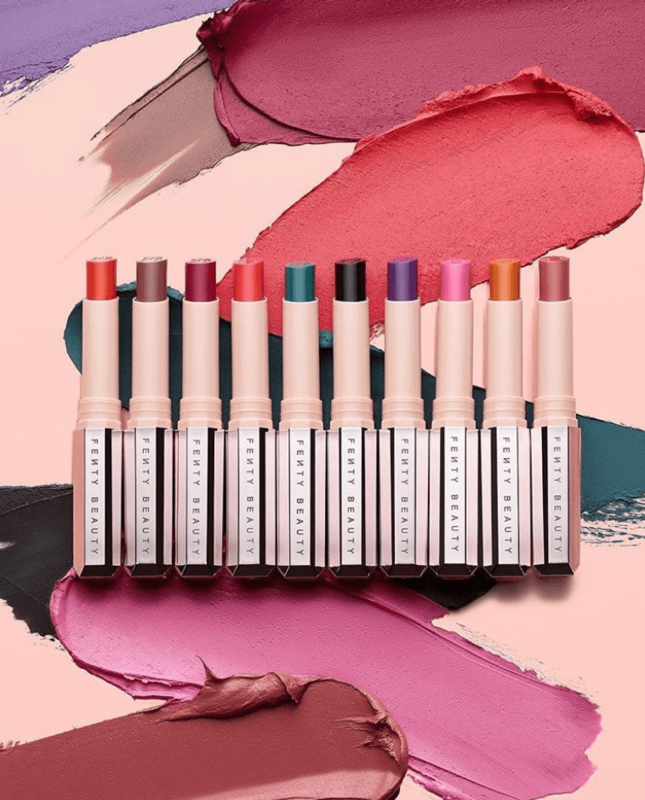 December 17, 2018 at 5:00 PM Sephora Canada Sale: Save 50% Off Weekly Wow + 16 Days of Deals + More! October 30, 2017 at 11:00 AM Sephora Canada Week of Wow Sale: Save 50% Off Anastasia Beverly Hills Contour Kit + Cover FX The Perfect Light Highlighting Palette + Much More!